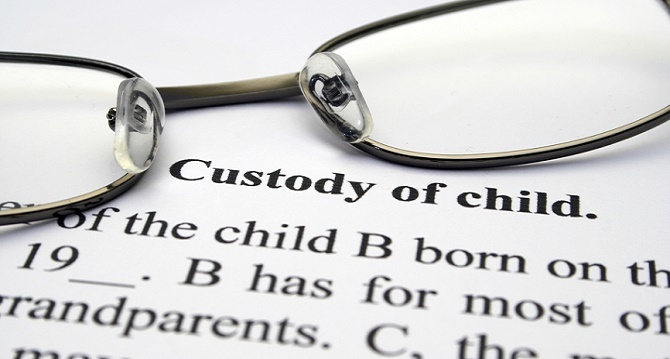 Child Custody and Visitation: Each Parent’s Role. After fitness of the parents, naturally, the court will want to look at what each parent has actually done with the children. Here are some common questions that might help establish what duties each parent has relating to the child. Who shops for food, cooks, cleans, does laundry? Who makes and takes child to dental and medical appoint­ments? Who transports the child to school, activities, etc.? Who attends school and extra-curricular activities? Who puts child to bed? Who reads to the child? Who takes the child shopping for clothing? Who participates in religious activities with the child? Who takes care of the home?